1. 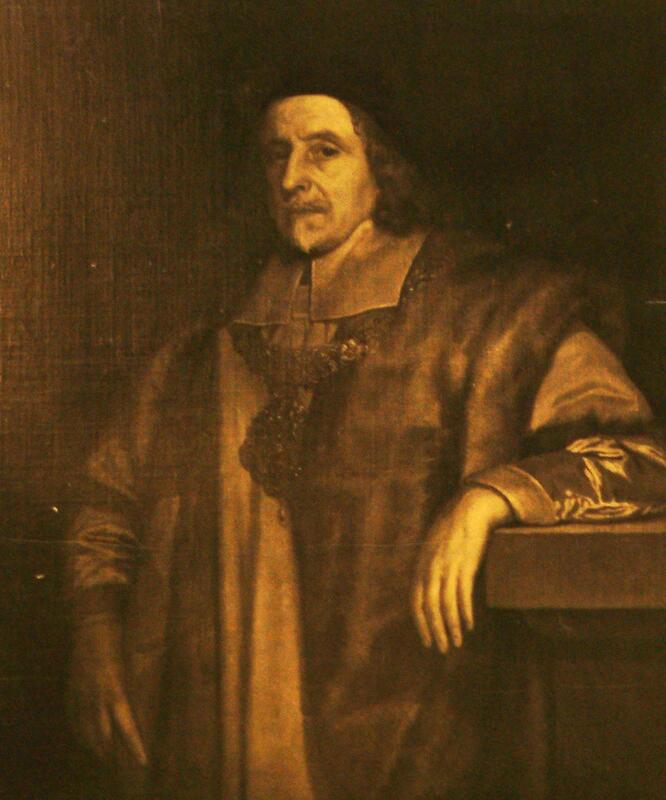 Sir Thomas 2 VYNER MP, 1st Baronet, son of Thomas 1 VYNER ( - ) and Anne EYCOTT ( - ), was born on [Julian] 15 December 1588 in North Cerney, Gloucestershire. He had the title 'Lord Mayor of London'. He was a Goldsmith, Banker, Lord Mayor of London. He died in [Julian] 1665. He married Anne PARSONS. He married Alice BAT. Thomas Vyner was born into a family from near Cirencester in Gloucestershire. His mother, an Eacott (sometimes spelled Ecott, Ekott or other variations), came from a well-to-do family who may have had farming connections and also something to do with the goldsmith trade in Cirencester. Thomas relocated to London, where he became immensely successful as a goldsmith, at a time when the company was going through extremely difficult times, with King James I repeatedly forcing the company and other city companies to lend the exchequer vast sums of money; this included money for the notorious "plantation of Ulster", when Irish land was sequestered from the Earls of Tyrone and Tyrconnell, and an attempt was made to settle Ulster with English and Scottish protestants. However, it was when there were not enough takers for this venture that the King forced companies such as the Goldsmiths' Company to become involved. In 1662, Sir Thomas and his nephew Robert were granted a contract to coin small silver money in Irealnd. 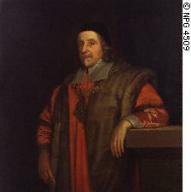 Thomas fared better under the Protectorate, and was in 1665 knighted by Oliver Cromwell, took over the pivotal role of Comptroller of the Mint, and was also, between 1653-4, Lord Mayor of London. As an insight into his religious beliefs, Sir Thomas, on his death in 1665, left money for the work of the non-conformist church of Dr. Spurstow in Hackney: Dr. Spurstow's assistant at this time was one Ezekiel Hopkins (who married Sir Thomas' niece Alicia Moore, daughter of the goldsmith Samuel Moore). Incidentally, Hopkins later conformed and was to become Bishop of Derry and Raphoe, and be embroiled in the turmoil of contemproary Irish poiltics. Thomas groomed his nephew Robert to be his successor, both in business and in politics (see article on Sir Robert Vyner). 2. Thomas 1 VYNER, son of John VYNER of North Cerney, married Anne EYCOTT. 3. Anne EYCOTT was the daughter of Richard EACOTT Snr..
Mary VYNER ( - ). Mary celebrated her Bar Mitzvah. 4. John VYNER of North Cerney has few details recorded about him. 5. Richard EACOTT Snr. was the son of William EKOTT. Thomas EYCOTT ( - ). Thomas was a Farmer.